When the sun has set and the workday is done, nothing beats chilling with best buds and loved ones over dinner and drinks. 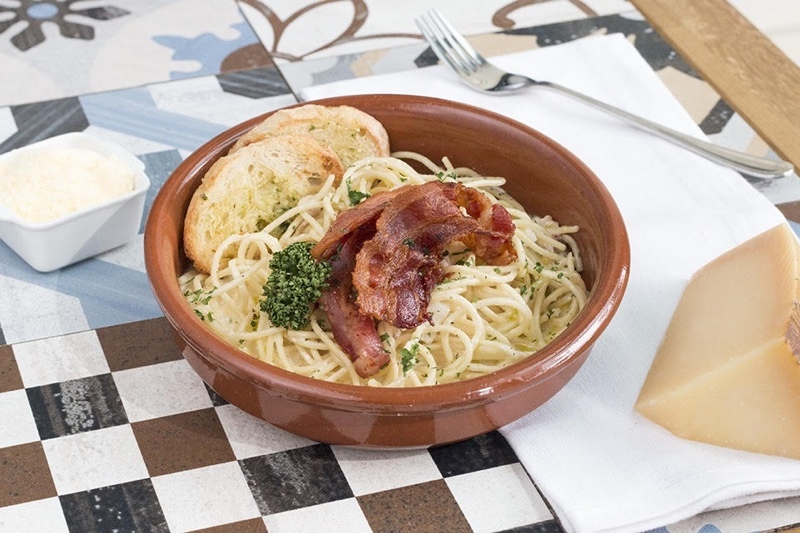 There’s no better place to kick back and relax than at Casa Italia, where “happy hour” lasts all night long and is made more delicious with homey Italian fare served with a dash of gourmet. 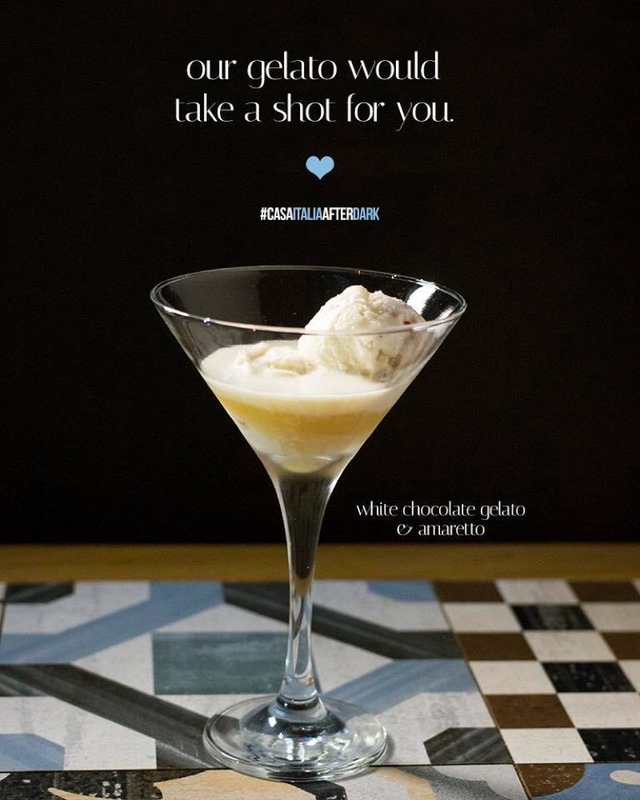 Fans of Casa Italia’s signature gelato are sure to love its After Dark series, a lineup of flavors spiked with liquor. Made with all-natural ingredients and infused with premium alcohol, it is a party in every scoop. Cravings for piña colada are satisfied by Ocean Dreams. Containing 4% alcohol, this tropical sorbet captures seaside getaways lounging with a concoction of pineapple, coconut cream, and white and dark rum. Tempting taste buds is Night Eire (6% alcohol), coffee gelato infused with Bailey’s Irish Cream. Berry Bite (4% alcohol) is the perfect combination of juicy blackberries and red wine—a rich, velvety flavor that brings to mind luxurious wine vacations in Italy. Those who prefer smooth white wine can toast to Tipsy Pink (5% alcohol), which partners the crisp drink with luscious strawberry. Casa Italia’s cool vibe is complemented by its array of beer, always served cold and priced less compared to neighboring bars, giving more bang for one’s buck. Cooling down with the crew can also be all-night parties, as the restaurant serves local beer on a buy-one, take-one promo from 7:00PM until the restaurant closes at 1:00 AM. 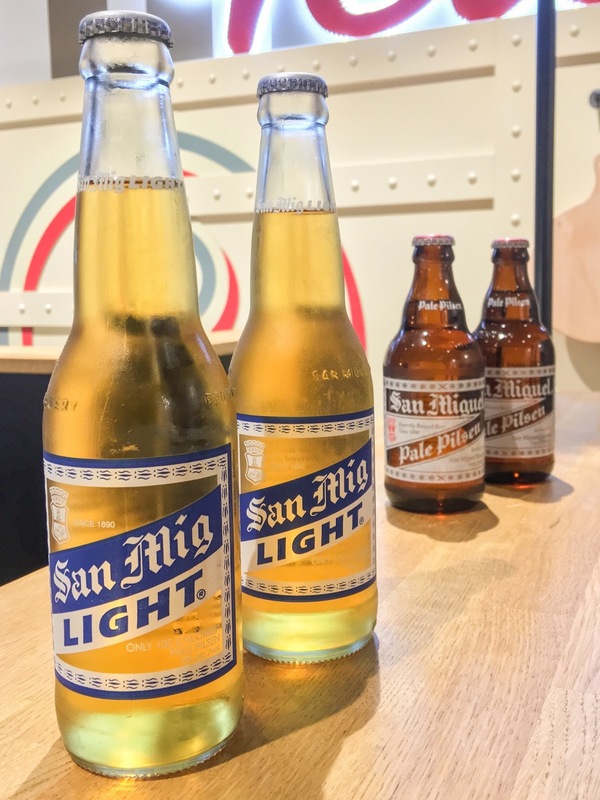 Local craft beers are also available. 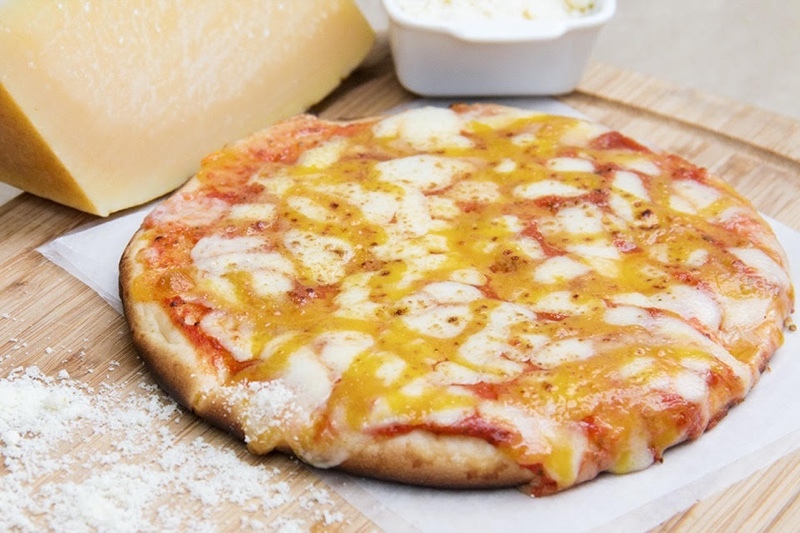 Complementing Casa Italia’s spirited selection of treats are new artisanal pizza variants, filled with prime ingredients that can’t be topped. Exclusively available at the Bonifacio Global City branch are the Shrimp & Caviar Pizza, topped with shrimp, caviar, and arugula, and Smoked Salmon Pizza, which is piled with slices of smoked salmon. Meant for serious meat lovers is the Amante di Carne, which is served only at the SM North EDSA branch. 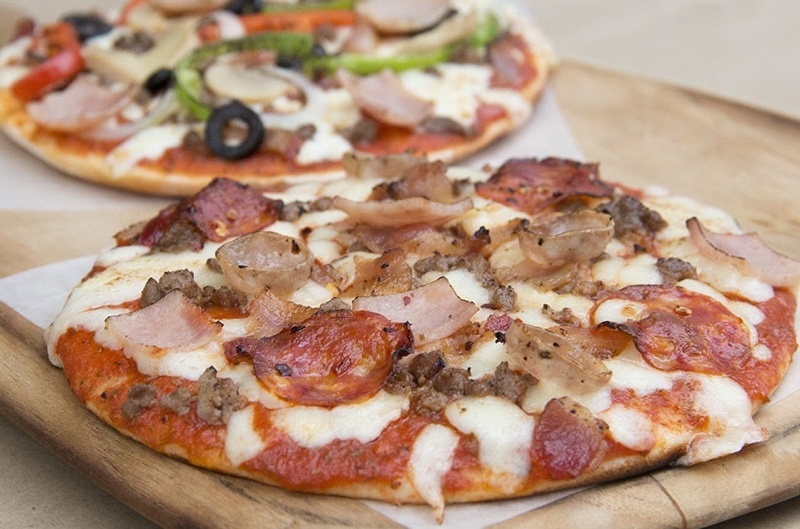 A hearty mix of pepperoni, Italian sausage, ground beef, and ham, this pizza satisfies in every bite. 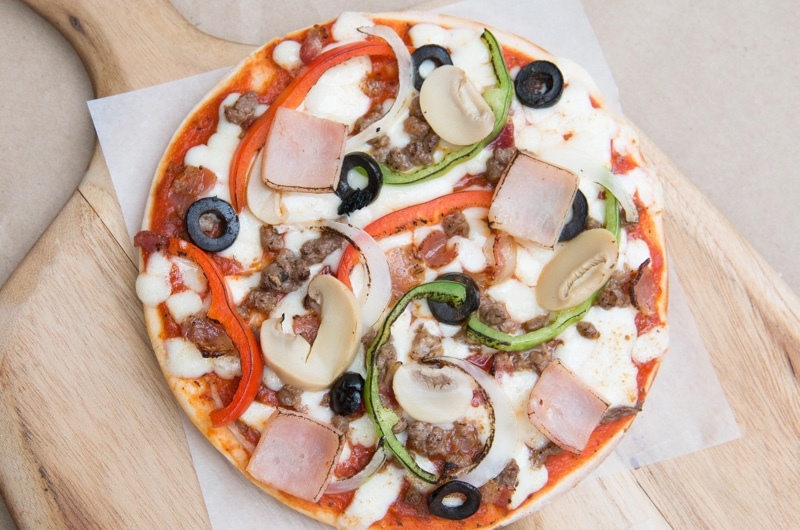 The Capricciosa Pizza has bell peppers, onions, mushroom, pepperoni, Italian sausage, bacon, ground beef, ham, and black olives served on a bed of creamy mozzarella cheese. 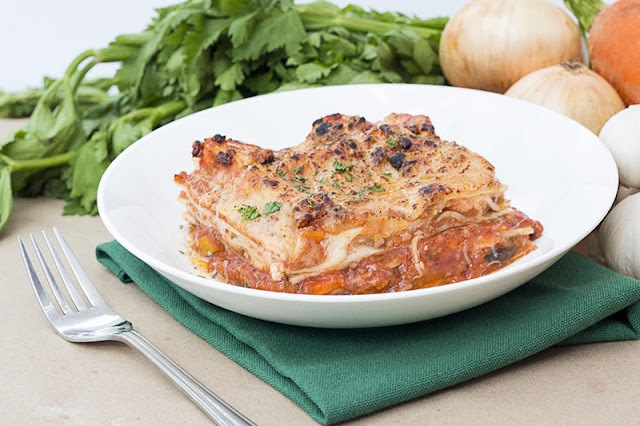 Whether you’re in the mood to celebrate or looking for a picker upper, take “happy hour” on a whole new level at Casa Italia, and savor great Italian food made from honest, fresh ingredients. Visit any of its two branches at Bonifacio Global City and SM North EDSA The Block. Natakam ako sa mga pizza Ms.Rochelle.